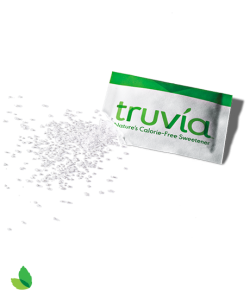 Free Natural Sweetener Sample from Truvia is available for a limited time only. 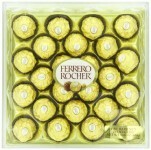 Must fill and submit form to receive free sample. Receive two sample sachets of Truvia natural sweetener and a coupon.